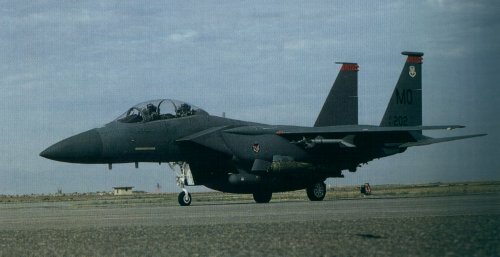 Here is a collection of some favorite shots taken of the beautiful, magnificient, powerful, and unmatched F-15 Eagle. 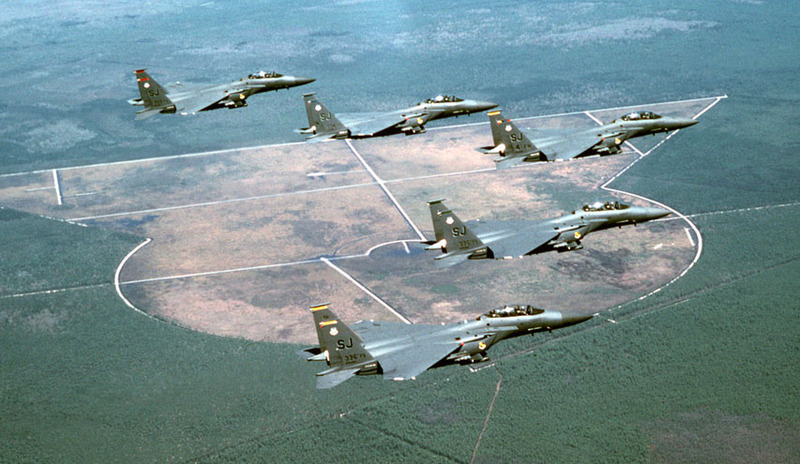 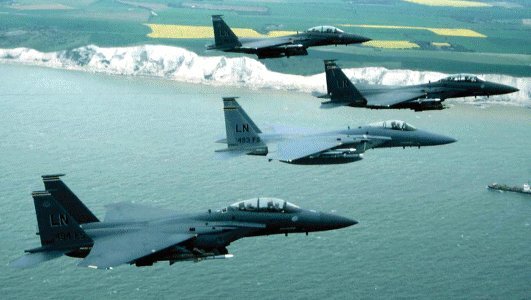 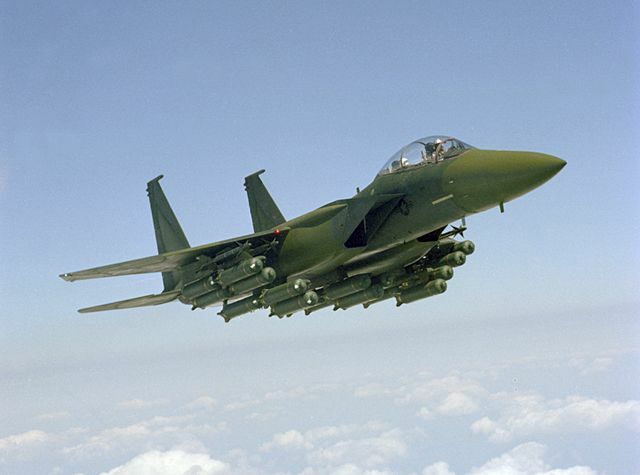 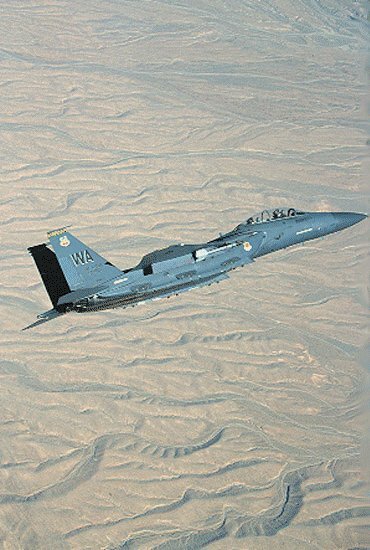 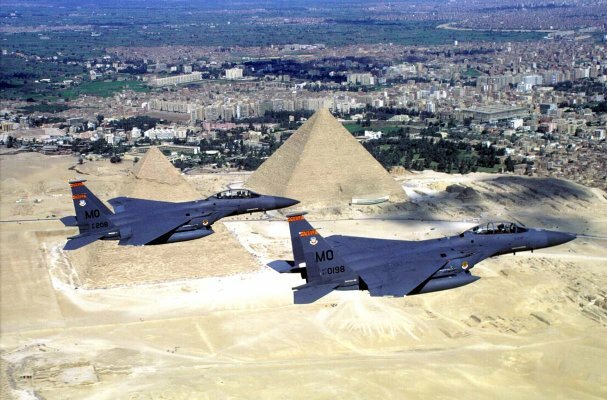 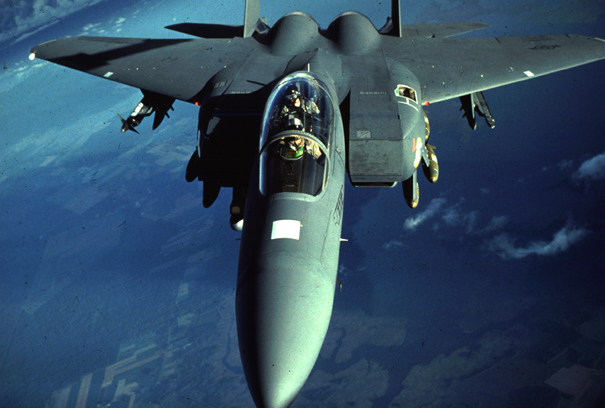 Move your cursor over the pictures to learn interesting facts about the F-15. 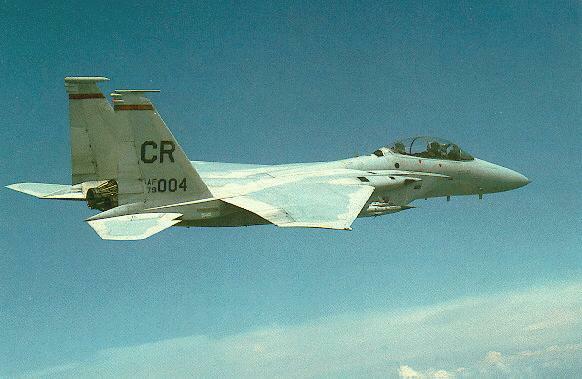 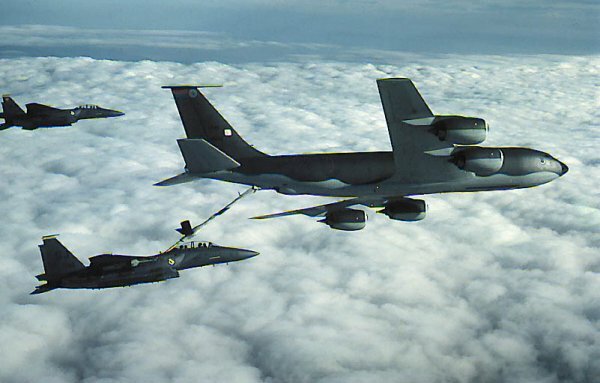 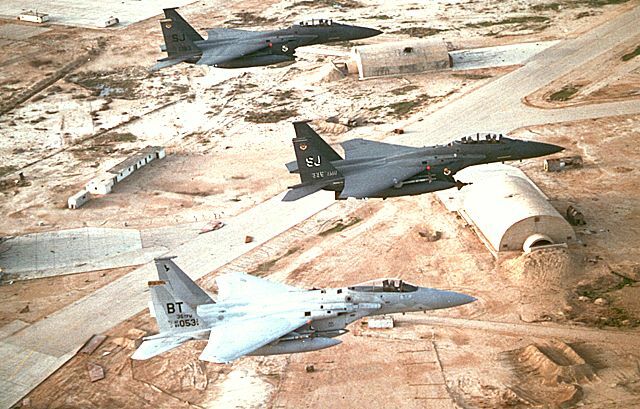 Wanna see more cool F-15 stuff? 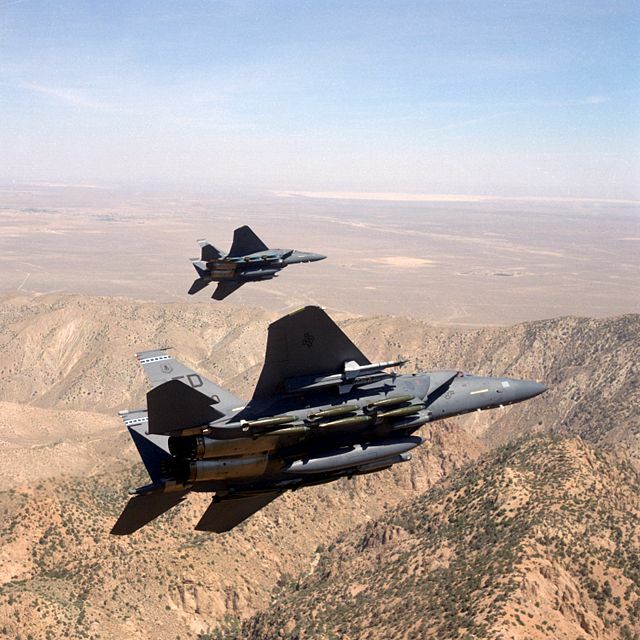 Check out these neat F-15 videos. 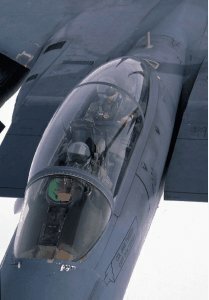 (You must have Windows Media Player or QuickTime to view.) 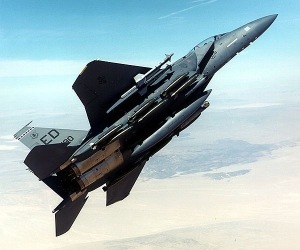 The first one is 10 seconds and the second one is 15 seconds...but well worth it. 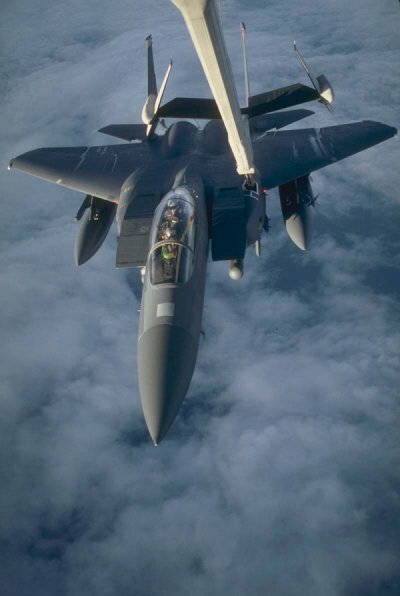 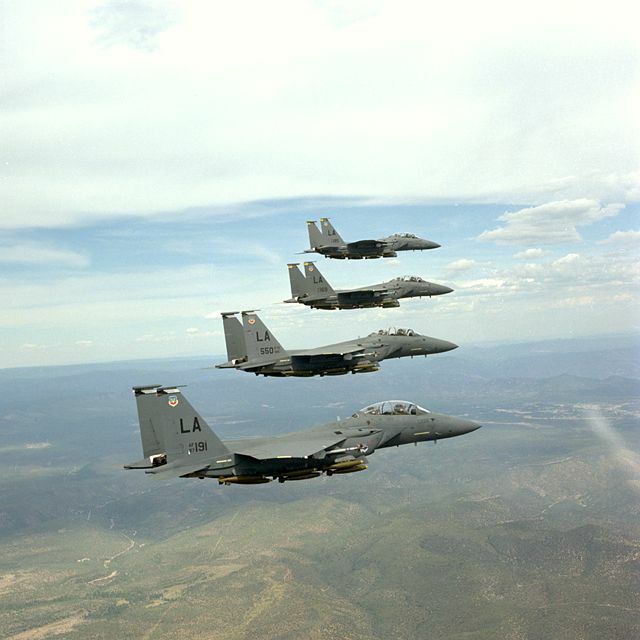 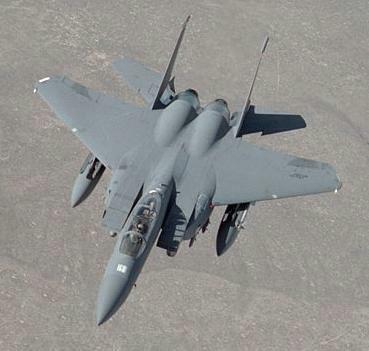 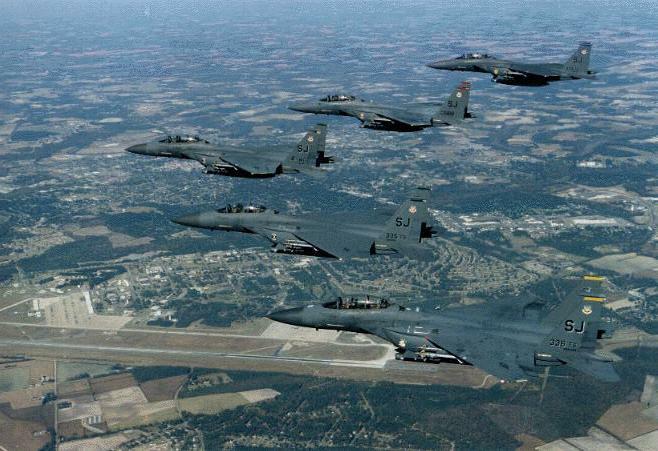 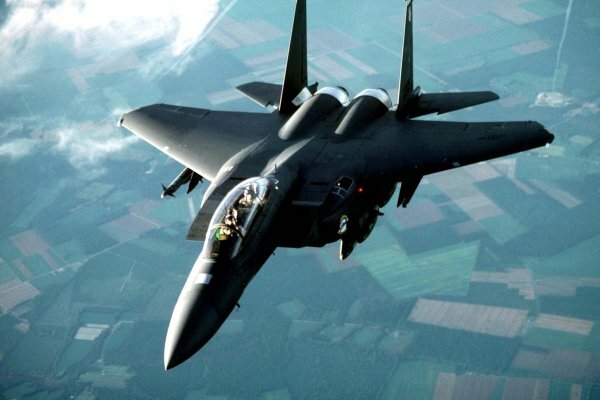 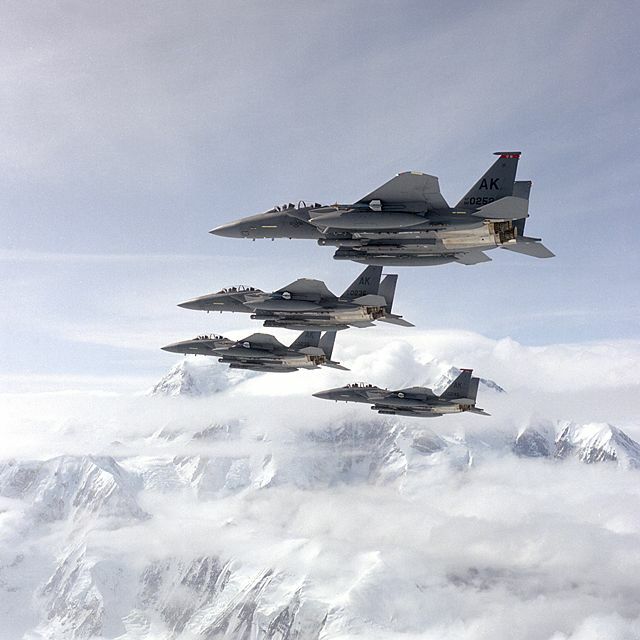 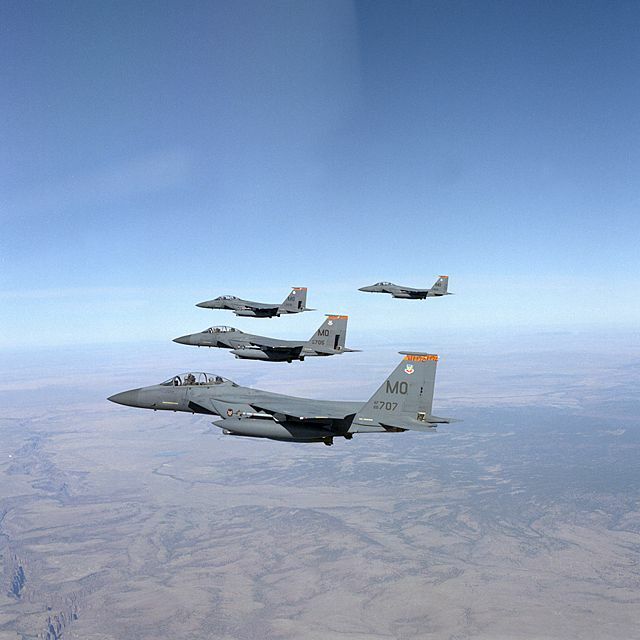 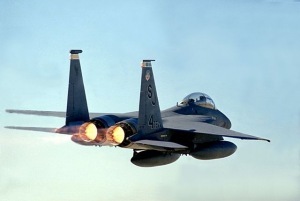 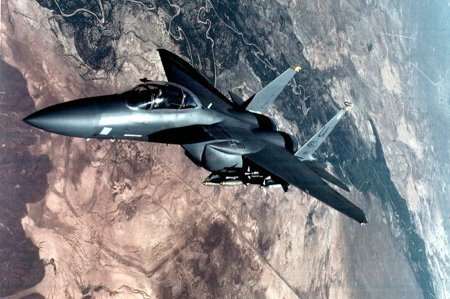 Click here to download a cool F-15 movie! 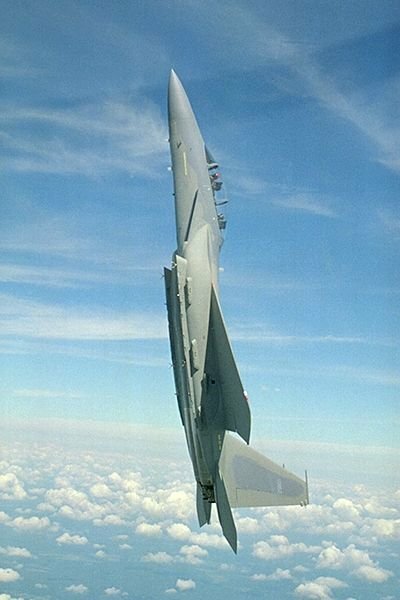 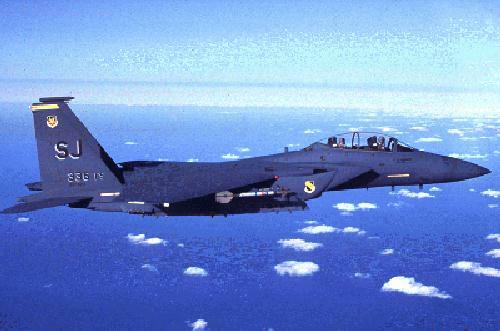 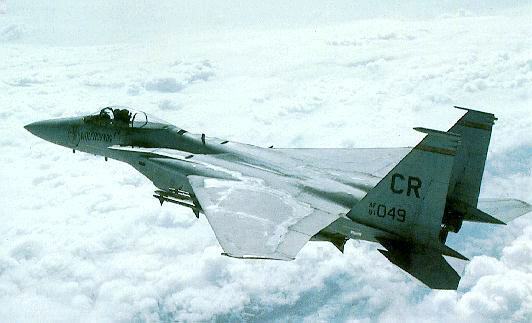 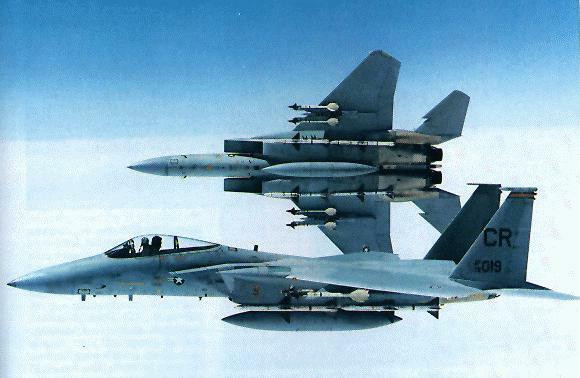 Click here to see another cool F-15 movie!